Photo: Truckee River near Wadsworth. Eastern Mojave Vegetation Truckee River near Wadsworth. U. S. Interstate 80: 29700. 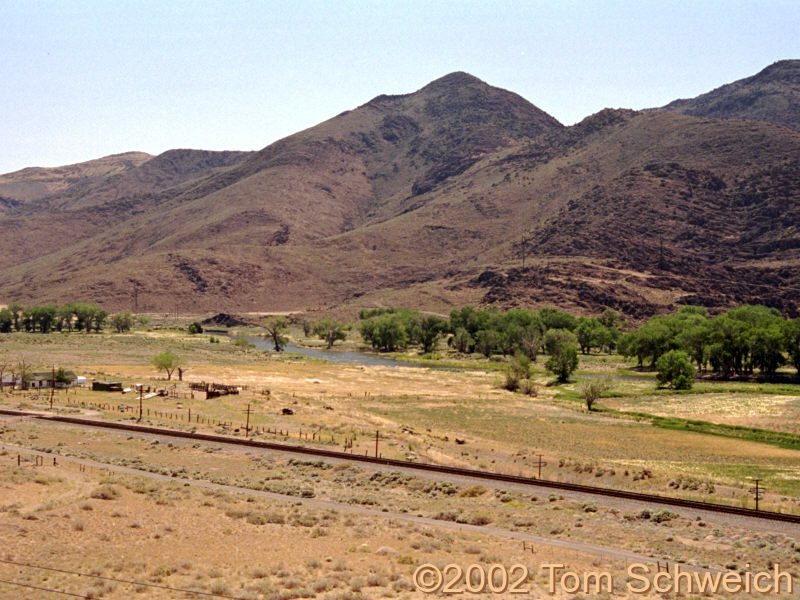 Other photos about Geography - Nevada or Washoe County.